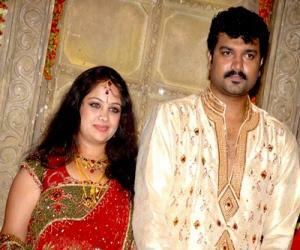 Srujan Lokesh was born on 28th June 1980 in Bengaluru, India. 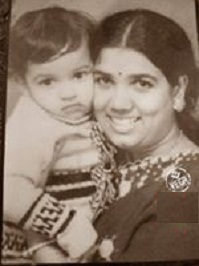 Since his father was also an actor film industry wasn’t new to him, he made his acting debut as a child artist with Veerappan in 1989 and later with Bhujangayyana Dashavathara in 1991. 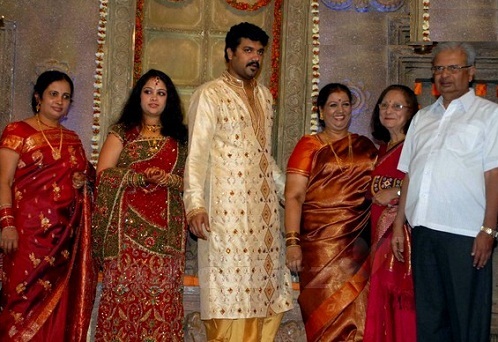 He did his degree in SSMRV college, Bangalore. 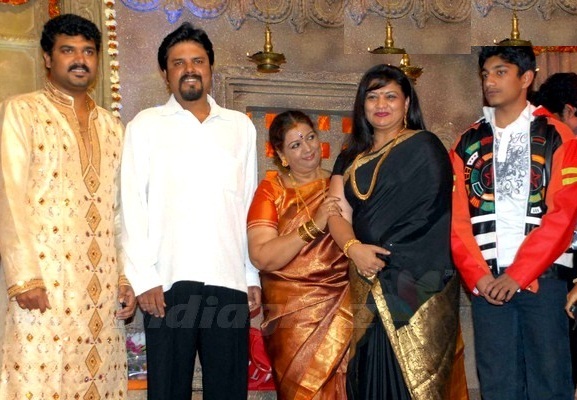 After completion of his education he dame his acting debut with Neela Megha Shayama movie opposite Radhika Kumarswamy. Srujan Lokesh later did some supporting roles in Porki, Navagraha, Edegarike, Chingari, Andhar Bahar, Snehitaru etc. 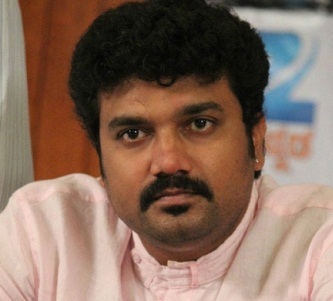 His film career didn’t take off as expected, he later started successful career in television with dance reality show named Sye, he became famous after his TV show Maja with Sruja. 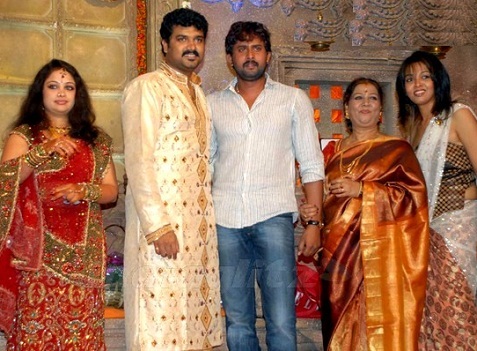 Srujan Lokesh also hosted popular shows like Mummy No. 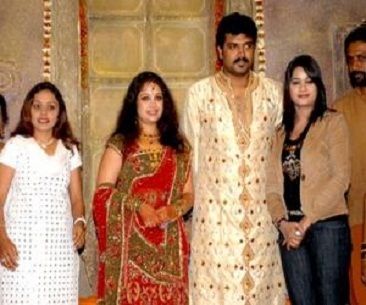 1, Sye 2, Kaasige Toss, Chota Champion etc. 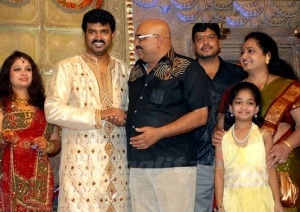 His father Lokesh is a famous veteran actor. 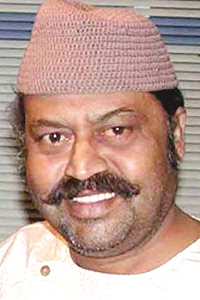 He was born on 19th May 1947 in Bangalore, India. He started his career with theatres and moved to films. 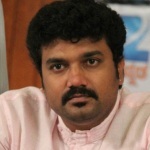 He won three Karnataka State Film Award for Best Actor for his performance in Bhootayyana Maga Ayyu, Parasangada Gendethimma and Banker Margayya. Srujan’s mother Girija Lokesh is an actress and director. His grand father Subbaiah Naidu is an actor who appeared in first ever Kannada talkie movie Sati Sulochana in 1934. 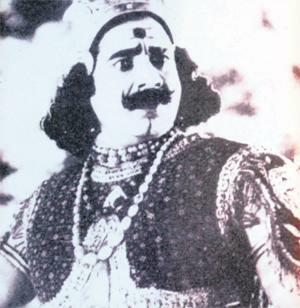 He later worked for Vasantsena, Satya Harishchandra, Mahatma Kabir and Bhakta Prahlada. 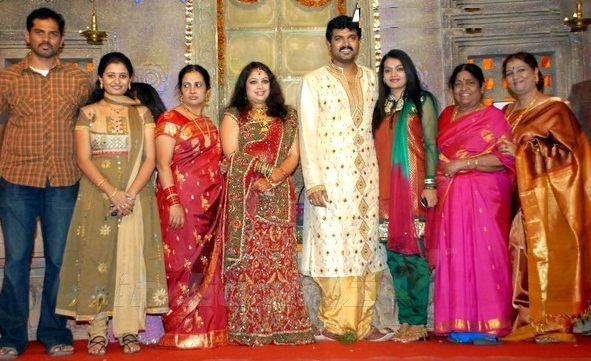 Actress Pooja Lokesh is his elder sister. 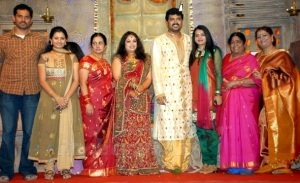 He is married to Greeshma since 2010. 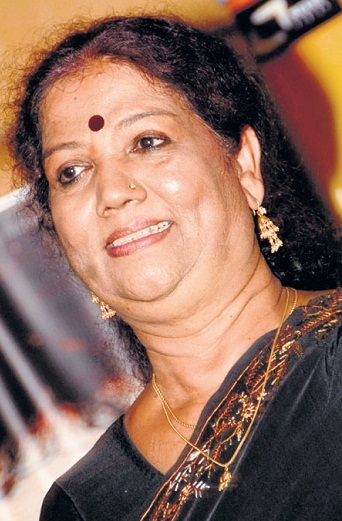 Greeshma is an actress and trained kathakali dancer.